Deeply rooted in the business of music, Giardinelli instruments, mouthpieces, and accessories reflect the passion, commitment, and expertise of their namesake, Robert Giardinelli. A celebrated craftsman, Giardinelli operated a successful musical instrument repair shop in New York City where he not only fixed others’ instruments, but also made his own mouthpieces for nearly 40 years. Today, each Giardinelli mouthpiece, clarinet, flute, saxophone, trombone, and trumpet is built with that same strength of expertise and celebrated attention to detail. Because you’re only as good as the company you keep, each Giardinelli product is designed and developed in partnership with some of the world’s finest instrument makers. 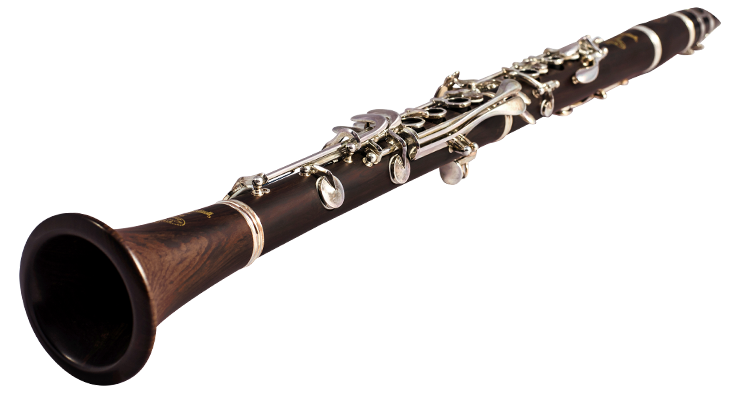 We are proud to work with such storied and trusted names as the innovative Eastman Company, the famed clarinet designers at Backun Musical Services, and the distinctive flute makers of Wm. S. Haynes. We are honored to work with these esteemed brands and are very proud of the instruments that have been born from these collaborations. We’re also proud to work with you, the musician, because quality instruments can often come at a hefty price. So we devoted ourselves to producing beautiful, high-quality instruments that are accessible to both professionals and those who are just starting out. So whether you’re sitting first chair or have your sights set on it, take the stage with a Giardinelli flute, clarinet, saxophone, trumpet or trombone for a breakthrough performance. It’s time to step up. Giardinelli instruments, reeds, mouthpieces, and accessories are the stuff legends are made of. Whether you are an aspiring student growing into a higher end piece or a long-time professional musician, Giardinelli instruments and accessories are a staple for musicians around the world, and will be for years to come. 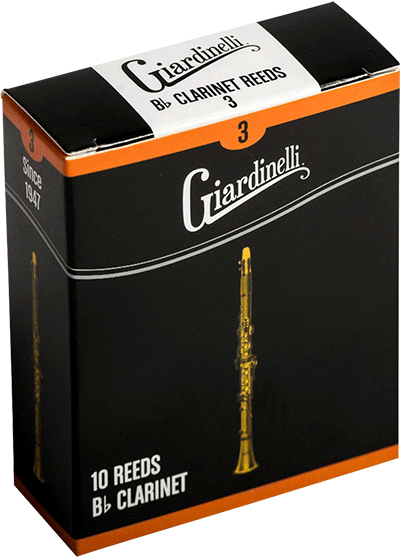 Giardinelli is world-renowned for its mouthpieces and reeds. We also offer a full complement of wind and brass accessories. Giardinelli offers everything to get the rising student up and running or keep the seasoned pro on the road.